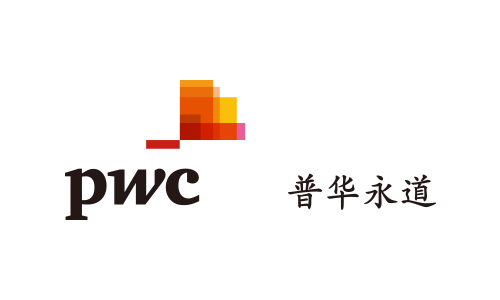 PwC China, Hong Kong and Macau work together on a collaborative basis, subject to local applicable laws. Collectively, we have around 600 partners and 15,000 people in total. We are located in these cities: Beijing, Shanghai, Hong Kong, Shenyang, Dalian, Tianjin, Jinan, Qingdao, Nanjing, Suzhou, Hangzhou, Ningbo, Wuhan, Changsha, Xi’an, Chengdu, Chongqing, Xiamen, Guangzhou, Shenzhen, Macau.